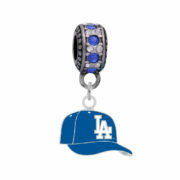 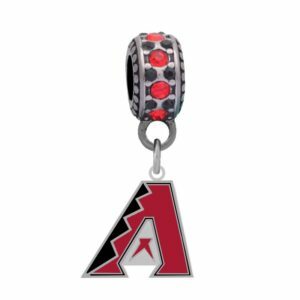 Los Angeles Dodgers Cap Charm $17.99 ea. 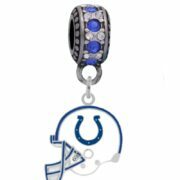 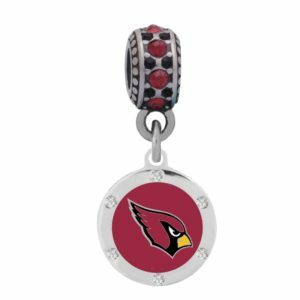 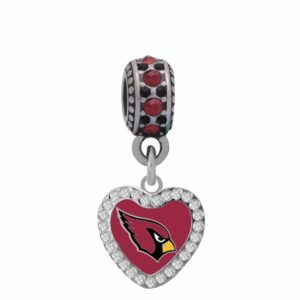 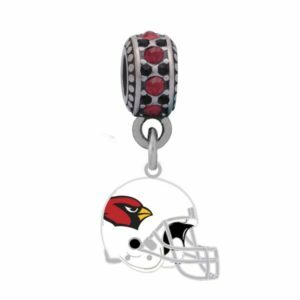 Indianapolis Colts Helmet Charm $17.99 ea. 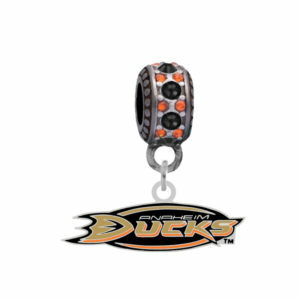 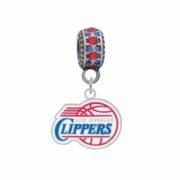 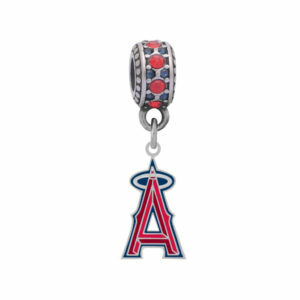 Los Angeles Clippers Logo Charm $17.99 ea. 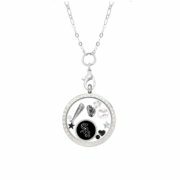 Chicago White Sox Floating Locket $34.99 ea. 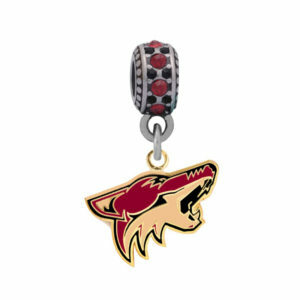 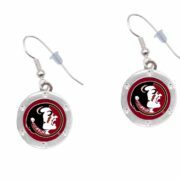 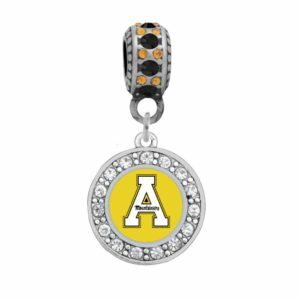 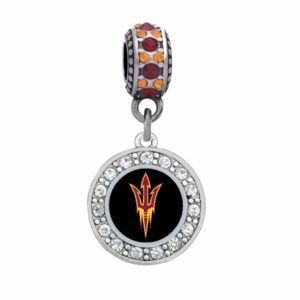 Florida State University Round Crystal Pierced Earrings $11.99 ea.